This novella takes place in a small mountain village in Spain. Miquel has returned from his military service and now it’s his younger brother’s turn to go. Their father doesn’t say much but looks after the sheep that have just been taken back home from the hills since the winter is soon upon them. It’s the mother who keeps the family together by cooking the meals and cleaning the house. But one day Miquel notices that his mother seems to sneak away while they are shopping for groceries in the village. Soon he gets to know what everyone else already seems to have known for a long time but no one talks about. His mother is an alcoholic. Soon after that, his parents have a violent argument. 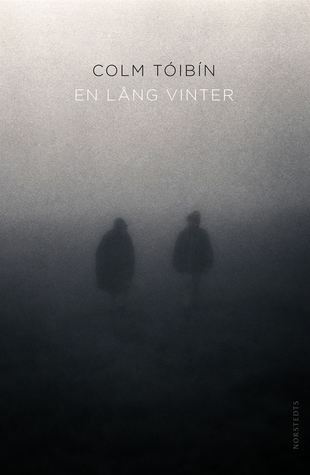 The next day his mother has disappeared and the first snow falls. After just an hour it’s turned into a blizzard and suddenly it’s all about life or death. This wasn’t really my cup of tea. First of all I’m not used to reading novellas and short stories, and I didn’t think there was enough space to create a large enough series of events to satisfy me. It was beautifully written however, but I mostly thought the book was boring. The first part of the book was good, interesting and frightening. It brought up topics, thoughts and ideas that must have been much more frightening at the time when the book was first published (in the 1930’s). But sometimes it was written in a very confusing way, making it hard to follow. 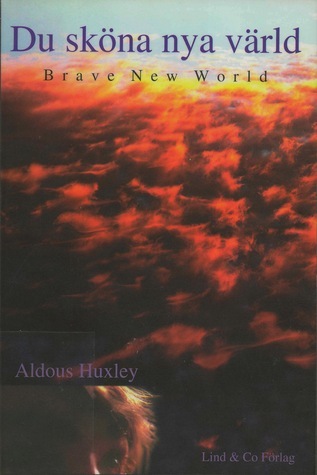 Then there was the second part of the book, which also was interesting and frightening – but way too religious for me to give it a higher rating. 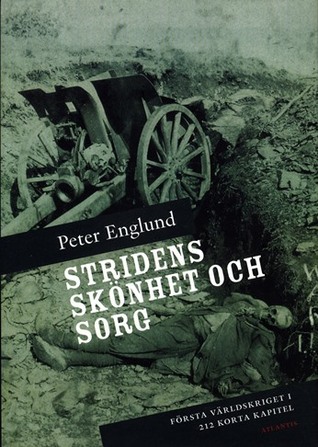 In this masterly, highly original narrative history, Peter Englund takes a revelatory new approach to the history of World War I, magnifying its least examined, most stirring component: the experiences of the average man and woman – not only the tradegy and horror but also the absurdity and even, at times, the beauty. The twenty people from whose journals and letters Englund draws are from Belgium, Denmark, and France; Great Britain, Germany, and the Austro-Hungarian Empire; Italy, Australia, and New Zealand; Russia, Venezuela, and the United States. There is a young man in the army infantery who had been considering emigrating until the war offered him its “grand promise of change” and a middle-aged French civil servant, a socialist and writer whose “faith simply crumbled” at the outbreak of war. There is a twelve-year-old German girl thrilled with the news of the army’s victories because it means that she and her classmates are allowed to shout and scream at school. There is an American woman married to a Polish aristocrat, living a life of quiet luxury when the war begins but who will be moved, ultimately, to declare: “Looking Death in the eyes, one loses the fear of Him.” From field surgeon to nurse to fighter pilot, some are on the Western Front, others in the Balkans, East Africa, Mesopotamia. Two will die, one will never hear a shot fired; some will become prisoners of war, others will be celebrated as heroes. But despite their various war-time occupations and fates, genders and nationalities, they will be united by their involvement – witting or otherwise – in The Great, and terrible, War. A brilliant mosaic of perspectives that moves between the home front and the front lines, The Beauty and the Sorrow reconstructs the feelings, impressions, experiences, and shifting spirits of these twenty particular people, allowing them to speak not only for themselves but also for all those who were in some way shaped by the war, but whose voices have been forgotten, rejected, or simply remained unheard. This is a very different approach to telling of historic events. Instead of just mentioning one dry fact after another of what happened on a certain date, the reader is placed in the middle of everything that happens. You get to experience what those people experienced, and that made me look at this terrible war in a new way. I love this series so much still! There are many beautiful descriptions of things, there’s so much thrilling things happening, and some events I wasn’t able to foresee at all. Sometimes there are things happening that are so shocking that I could hardly go on reading for a while. 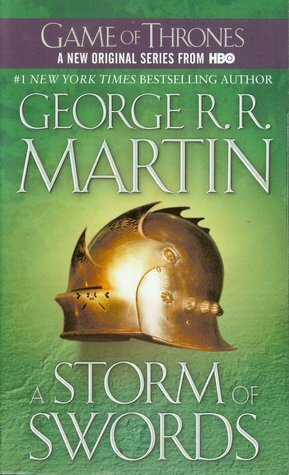 But of course I will go on reading the next book in the series as soon as I can!